Information - Robert R. Faulkner Robert Faulkner is a Professor of Sociology at the University of Massachusetts, Amherst. He researches, writes, and lectures on social organization, white-collar crime, and the culture of jazz and improvisation. - National Science Foundation Grant. Repertoire in Action Among Musicians. 2006-2008. $115,000. Principal Investigator. With Howard S. Becker, Co-PI. - UMASS Grant for Professional Development in Teaching. 2005-2006. - University Distinguished Teaching Award. 2001. University of Massachusetts. - The Max Weber Award. American Sociological Association. 1995. “The Social Organization of Conspiracy.” Presented by The Organizations and Occupations Section of The ASA for distinguished contributions to the field.Co-Recipient Wayne Baker. - Sociological Research Association. 1995-20008. Elected. 1995. The SRA is an association that recognizes and honors scholars for their outstanding empirical research in the discipline of sociology. - The College of Arts and Sciences Outstanding Teacher Award. 1992-1993.University of Massachusetts , Amherst. College of Social and Behavioral Sciences. - National Science Foundation Award. 1965-1968. Medical Sociology Fellowship. National Institute of General Medical Science. Department of Sociology. University of California, Los Angeles. 1995-2000. Administrative Science Quarterly. Editorial Board. 1990-1996. American Journal of Sociology. Consulting Editor. 1982-2011. Empirical Studies of The Arts. Sociology Editor. 1978-1995. Sociology of Work. Editorial Board. 1982-1992. Symbolic Interaction. Advisory Editor. 1978-1981. Symbolic Interaction. Editorial Board. 1987-1994. Journal of Contemporary Ethnography. 1984-1988. The Society for The Study of Social Problems. Publications Committee. 1982-1983. Society for The Study of Symbolic Interaction. Vice-President. Elect. 1982-1984. Cooley Award, Chair. Society for the Study of Symbolic Interaction. 1983-1984. American Sociological Association. Committee on Sessions. 1980-1981. American Sociological Association. Program Committee. Do you know...? Now on Amazon! Robert R. Faulkner, Professor of Sociology at UMASS studies jazz culture, social organization, white-collar crime, organized crime, and ethnographic research. 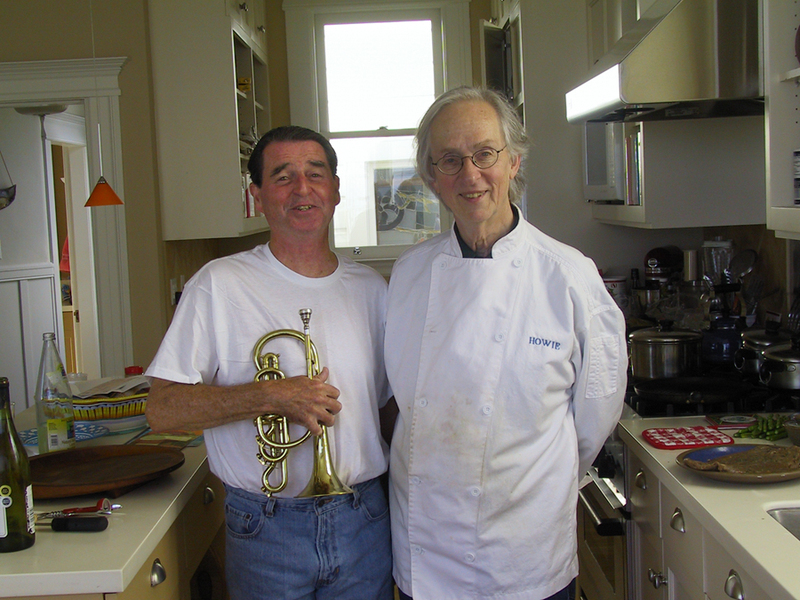 He is also a well-known trumpet player in the Western Massachusetts region and an esteemed author with several books published.